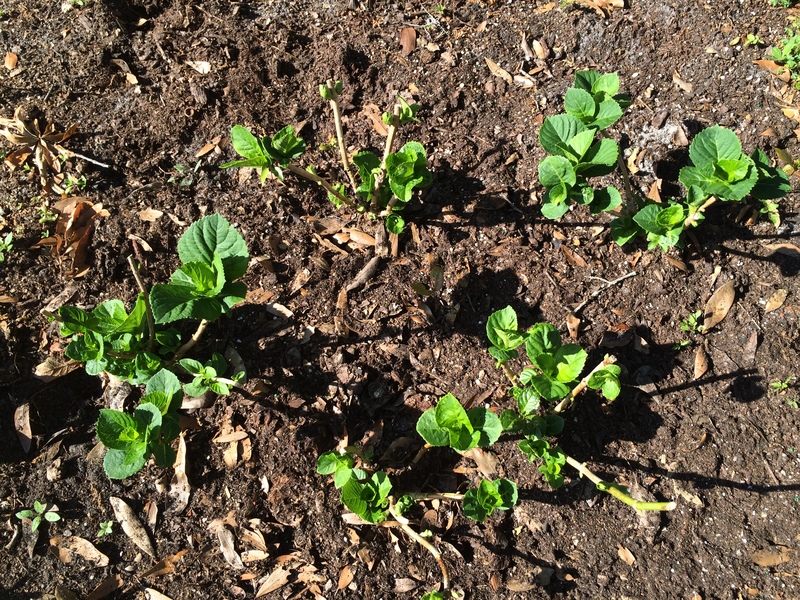 Well, the hard cold weather has passed us down here in Orlando, and that’s good news for my garden. 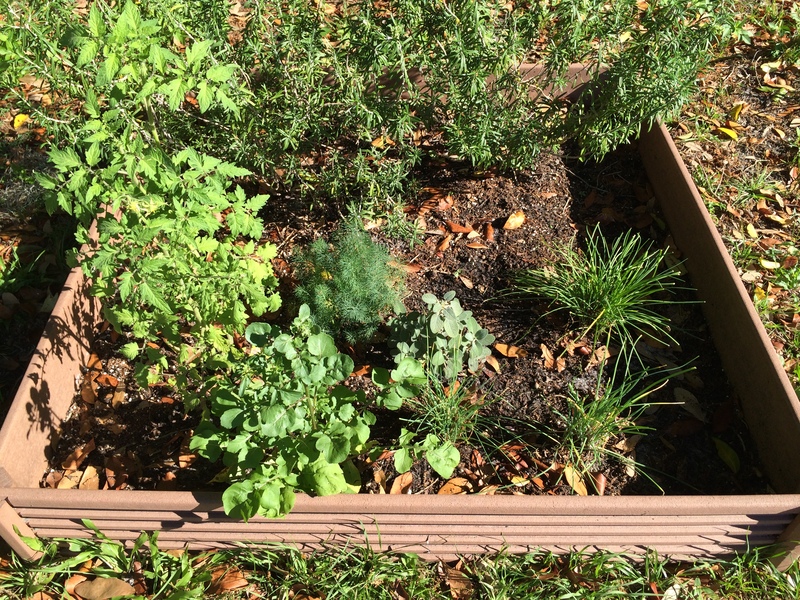 My heirloom tomato plant, arugula, and other herbs are doing great. The Hydrangea has been cut back right at the end of our winter and is now with their bright new green leaves are starting a new. Cactus garden, well, you’ll have to see for yourself. Reaching one more achievement, I’m celebrating the fact my lavender is still alive, and that just surprises me every day. 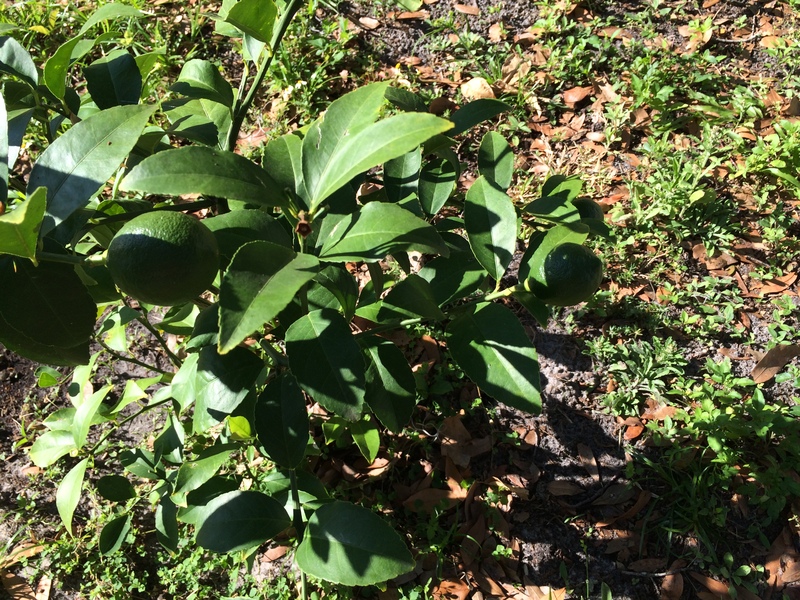 Oh, and my Meyer lemon tree well just have a look. Yay! 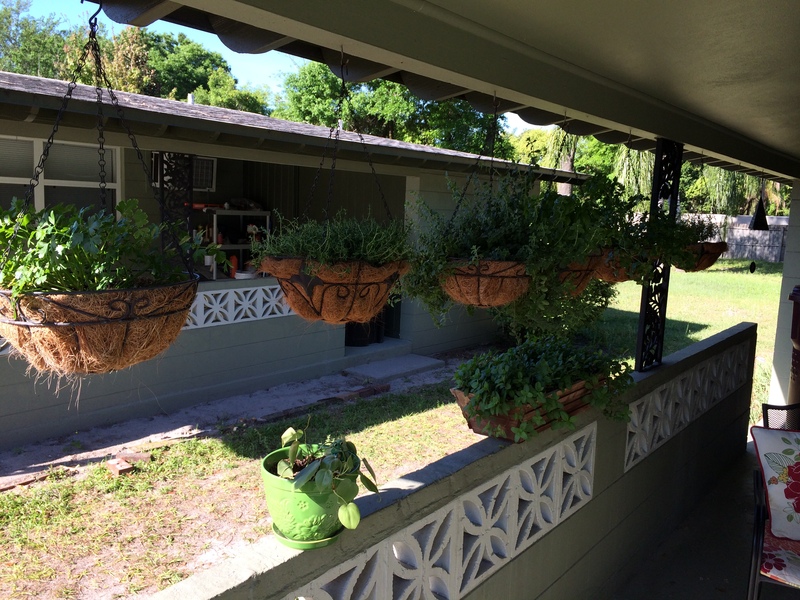 My hanging herb garden with flat leaf Italian parsley, thyme, oregano, basil, rosemary, and mint on the wall are doing just fine. To be perfectly honest, when I was younger I couldn’t grow a thing, as I grew older, gardening became a part of my life, kind of like meditating. There’s just a calming feeling when you’re out in the garden.